As ANZAC Day falls in the school holidays this year, we are extending an invitation for you to join us at the ANZAC Day service commencing in the Huonville Town Hall at 10:15am on Thursday 25th April. Following a service in the Town Hall, the march down Main Street to the Cenotaph will take place. School representatives will then lay a wreath at the wreath laying ceremony. We ask all students that wish to join in the march and wreath laying to please be in full school uniform. Our school leaders will lay a wreath on behalf of the school, however, all children are welcome to lay a flower or arrangement at this ceremony. We look forward to seeing as many of you there as possible. 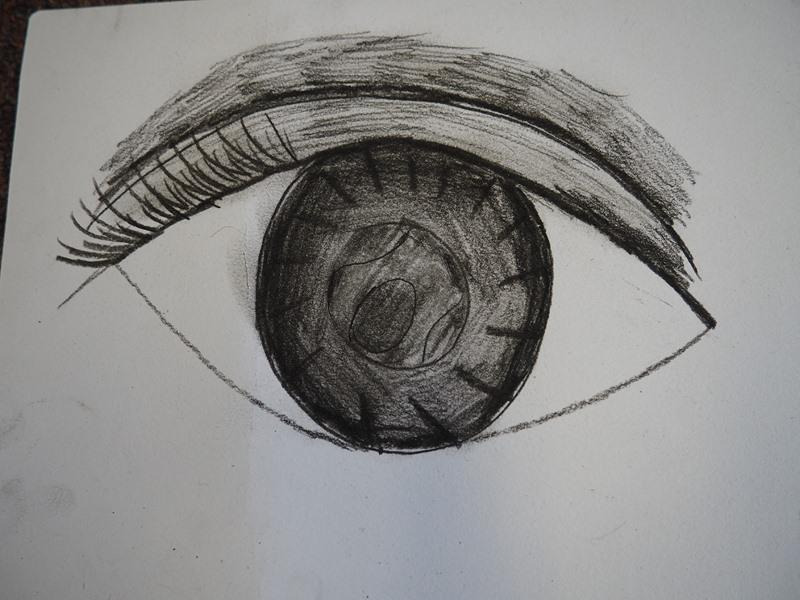 I love heading around the school with the camera. Here are some shots of activity around the school this week. 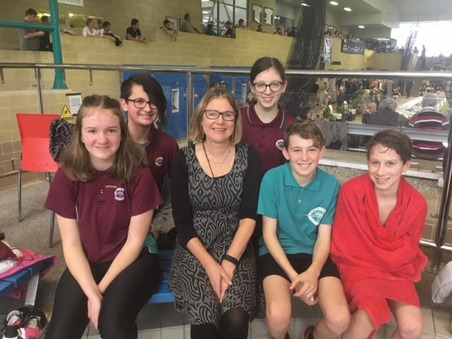 I had the pleasure of accompanying four of our school leaders to watch Daniel Shilcock represent Glen Huon Primary in the National School Swimming competition. Daniel completed two personal bests whilst we were watching and qualified for the 100 metre backstroke final. Well done to Taylah, Isla and Layla who participated in the Huon Pony Club Gymkhana on the weekend. As participants they were encouraging and supportive to all the competitors and judges. This is a great effort. 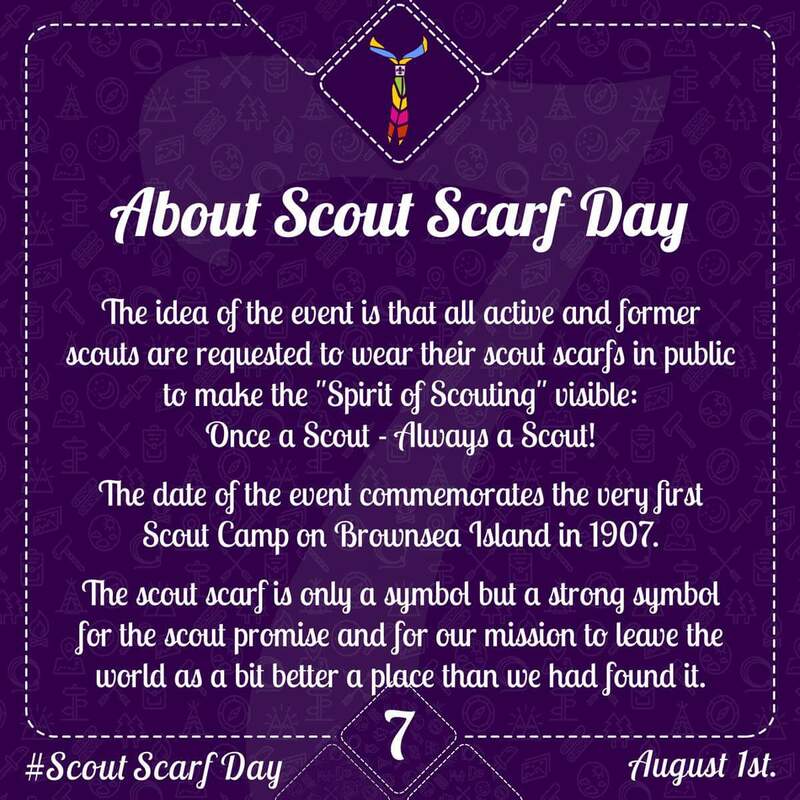 Tomorrow (Wednesday) is World Scout Scarf Day - all current and former scouts are encouraged to wear their scarves to school and work! 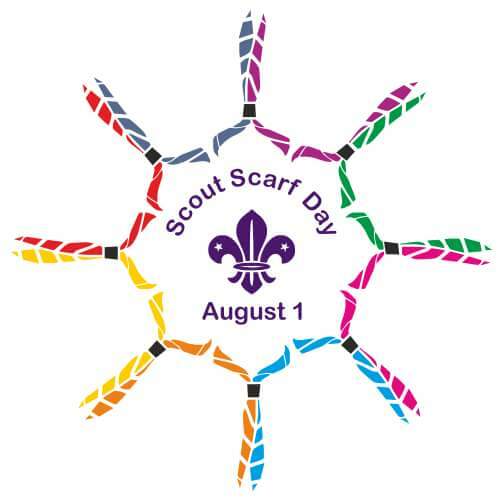 Keep an eye out for Mrs Black in her scarf, I wonder who else is a scout? In Kinder we are learning to work in small groups and move between learning activities. 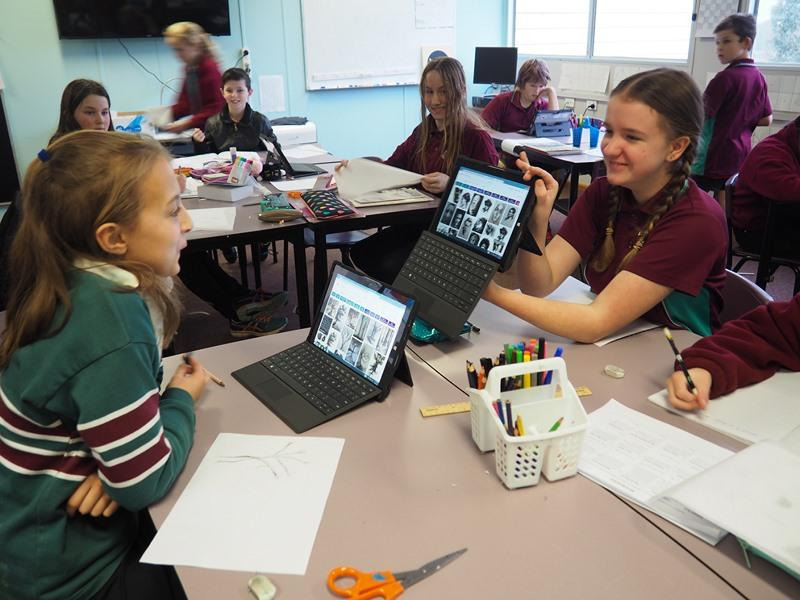 The activities move from teacher lead, to needing a little assistance, whilst others are where the children can work together to complete a task, ie. A floor puzzle, the shopping game, and the computer means that children can work independently and choose their activity from a choice of educational programs. This is how children learn to be successful learners where the responsibility of teachers is gradually released so children can develop independence over time. This week's letter focus in Smarties is Ss. On Wednesday (9:15-11 in Kinder) we will be making and playing with slime! We'll also be stamping, snipping with scissors and making slithery snakes. On Thursday in Bush Playgroup (9-11 in the bush playground) we will have a campfire and toast damper, make pictures with found objects, play in the mud and sand, and use our imaginations to make something special with clay. Don't forget your gumboots! On Friday (9:15-11 in the Hall) we will be playing with the balls and bats, knocking over skittles and singing songs. 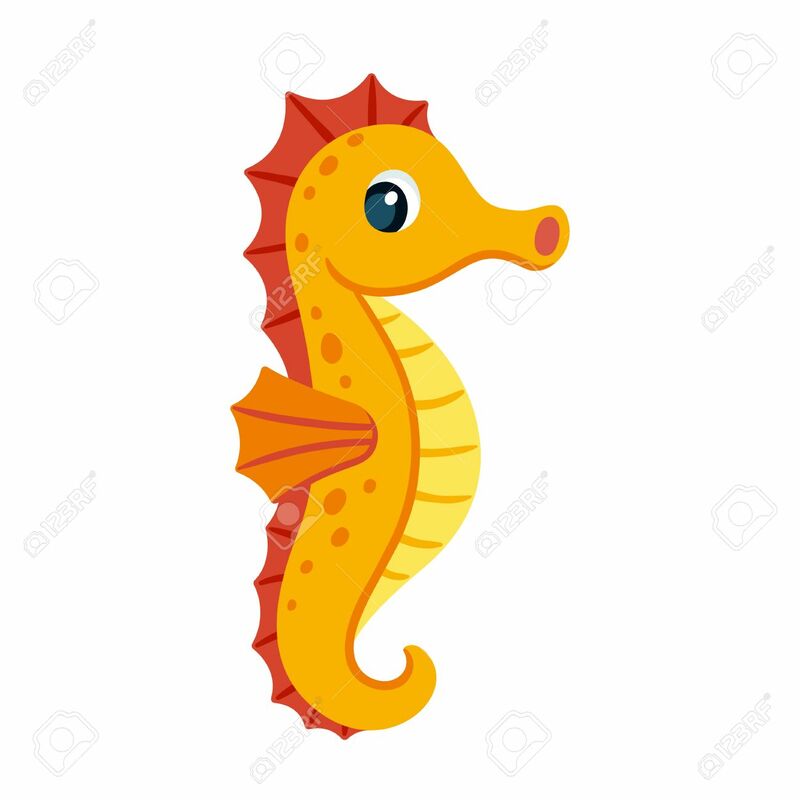 We'll learn all about seahorses and make a lovely, colourful seahorse to take home. On Wed Sept 5th we're going on an excursion to the Marine Discovery Centre! A bus will leave school at 9:00, and we'll return around 1:30, or you're welcome to meet us there at 10:00am. This Saturday (4th August) will be our first weekend Bush Playgroup session! We will meet from 9am -11am in the bush area at the end of the pathway past the Hall - down near Grade 5/6. Sessions run in all weather, so please dress warmly and wear your gumboots, there's a lovely little ankle high creek to splash in! We'll have a campfire and do some bush crafts, as well as imaginative and active open play in our wonderful bushland. Bush Playgroup is free, and open to all children aged 0-5 and their families and carers. 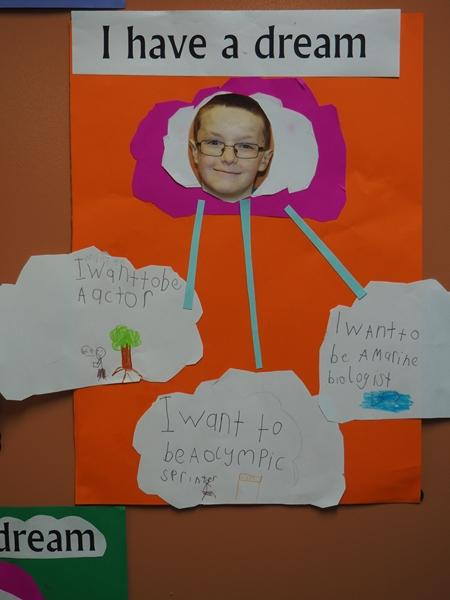 If you have sports for an older child, perhaps a grandparent, friend, aunt or uncle could bring your little ones along? It's all about having fun in nature, taking reasonable risks and getting messy - such an important part of growing up healthy and happy. We would like to invite all parents, grandparents and friends to our morning celebrations for Book Week. This year’s theme is ‘Find Your Treasure!’ Think of a pirate and the things you may find in their treasure box. Now swap out gold and jewels for your favourite books and you have found your treasure! 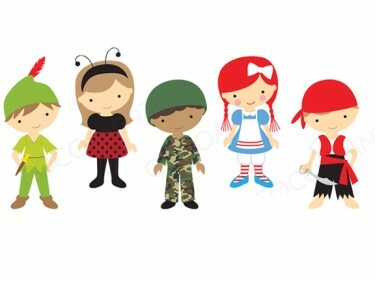 Have fun creating a character from your child’s favourite book (not movie). Book week is all about reading books and is a great chance to encourage reading so please keep within the book theme. 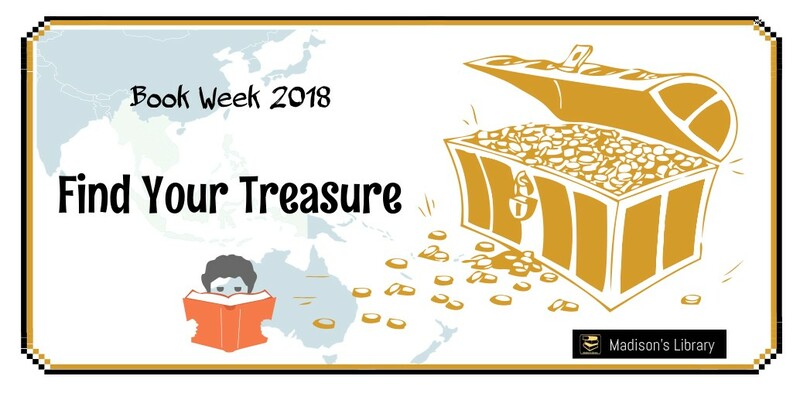 From 9 – 9:30 am each class will present their classes treasure -- their favourite book. We welcome all guests to visit their child’s classroom to enjoy their treasure. 9:45 am Parade will commence. 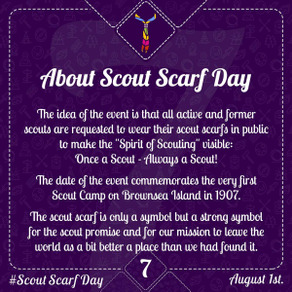 This day is for parents, relatives and friends of the community to dress up as well. So come along for a morning of exploring and finding treasure! 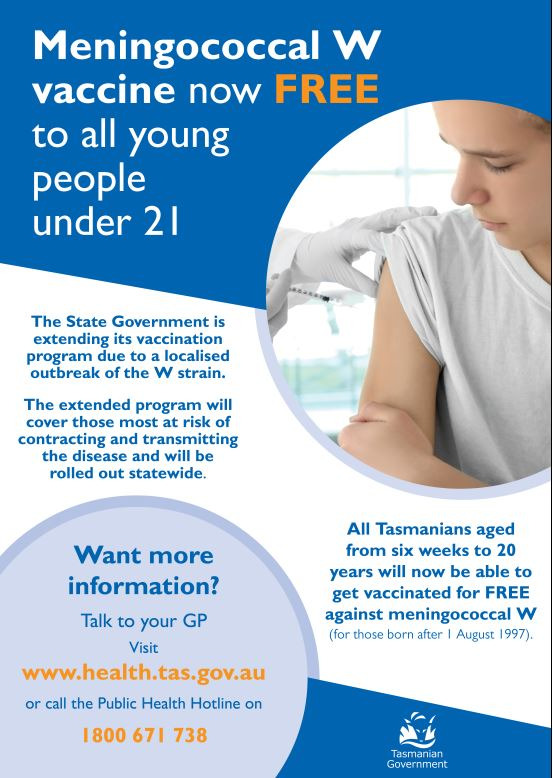 The State Government has announced that Tasmanians aged from six weeks to 20 years will now be able to get vaccinated for free against meningococcal W.
The Government is extending its vaccination program due to a localised outbreak of the W strain. The extended program will cover those most at risk of contracting and transmitting the disease and will be rolled out statewide. 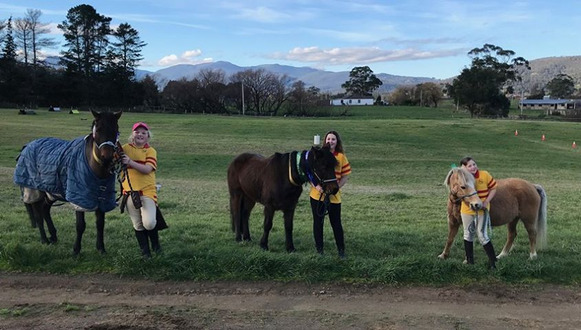 Students are the biggest cohort of eligible Tasmanians. The attached flyers refer to options for participation in the Royal Hobart Show.